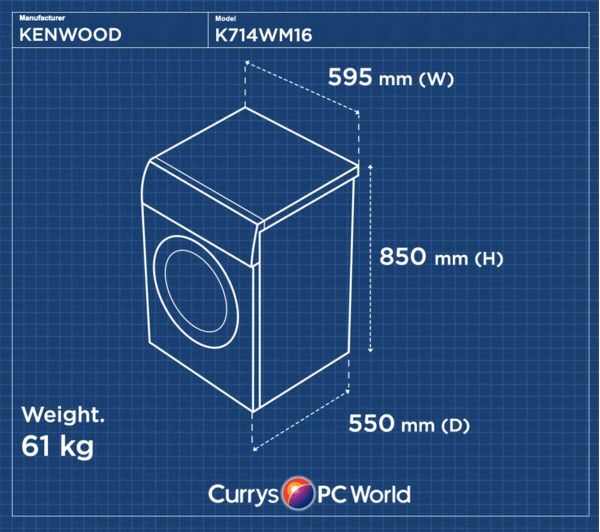 The K714WM16 has a large 7 kg capacity to complete larger loads of laundry and reduce your time spent washing. 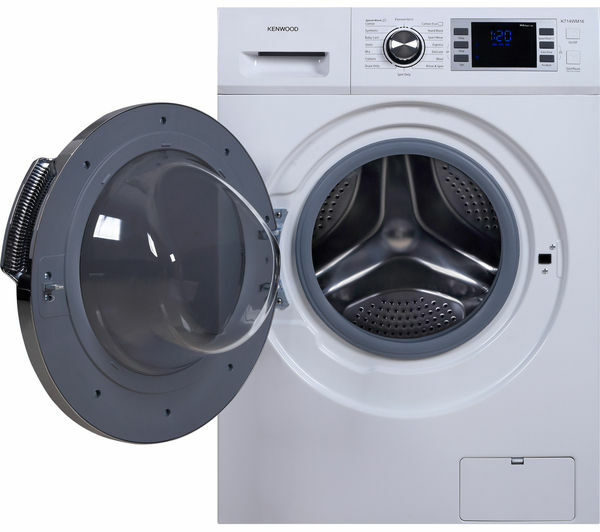 Its Diamond Drum moves the clothes gently and protects your clothes by using smaller water holes to ensure that fabrics don't accidentally get caught and damaged. 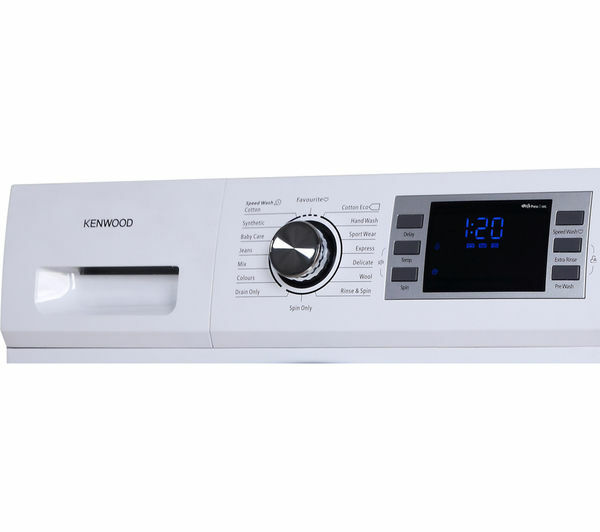 With an energy rating of A+++, the K714WM16 is an efficient addition to your household. It helps to save you money on your household bills by using significantly less water and electricity with each cycle, whilst also offering a thorough cleaning performance. You can choose from a variety of available programs to handle different garments and requirements. 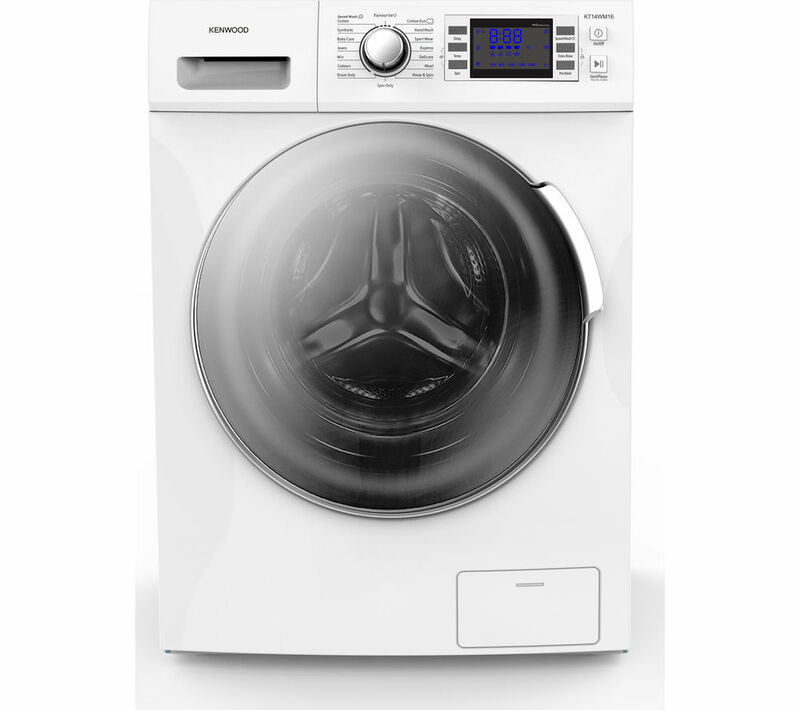 Adjust and use settings such as speed wash which can be used alongside certain programs to shorten the washing time by up to 25%. There are also pre-wash and extra rinse functions to make your life even easier. 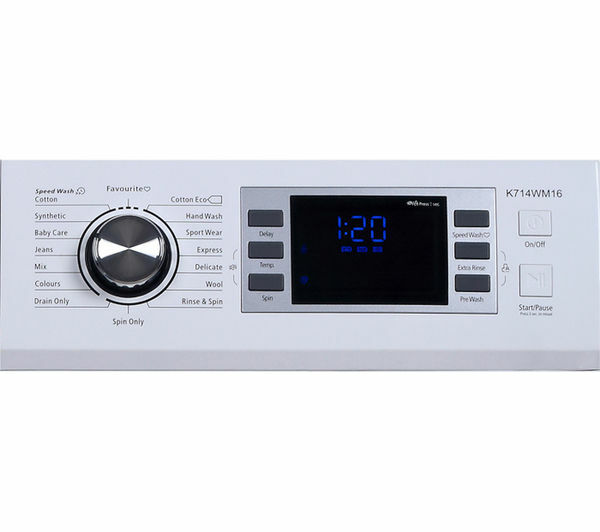 These offer greater versatility to ensure a thorough cleaning performance. Really good prize for value. Live the wuick wash and the mix wash programm however not used to much yet so i cant tell about others . A bit strange noise when emtying and filling up with water . Maybe not a washingmachine just a waterpipe?! 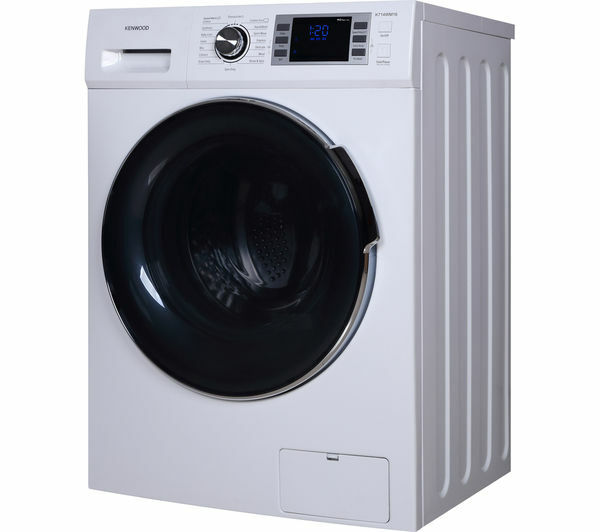 Quiet, bigger drum and cleans the clothes so they are lovely and fresh. Love the display so I can see how much time is left also.